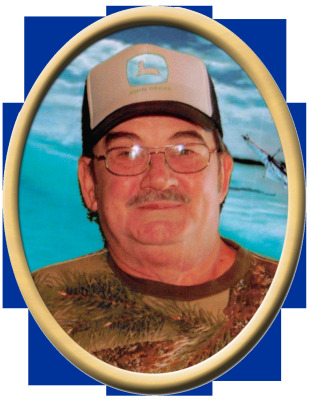 (ROCK MILLS) The funeral for Monta S. Wilkinson, 72, of Rock Mills will be Friday, April 26, 2019, at 2 p.m. at Quattlebaum Funeral Chapel with Bro. Stanley Yarbrough officiating. Burial will follow at Randolph Memory Gardens. (TUSCALOOSA) Joyce Baird Lane Mizer, 87, of Tuscaloosa died April 2, 2019.